 Golden Tiger is one of the most powerful and interesting sativa hybrids Ace seeds have developed lately. It's a straight hybrid derived from the 'killer' Malawi mother and a selected Meo Thai male. Meo Thai is an exceptional highland Thai selected by Cannabiogen. 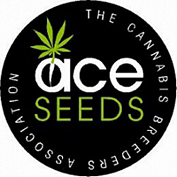 In this hybrid, Ace have combined the 2 most potent and resinous landrace sativas they have ever worked with. The result is a plant with a great vegetative strength, remarkable for its overpowering potency and its exceptional floral traits. The flower bunches flare over forming dense buds with small leaves. The trichomes are big, plentiful and loaded with powerful cannabinoids. It has a sweet and citric bouquet, somewhere between ripe mandarin and ripe lemon, with notes of wood and spices. Oily background.